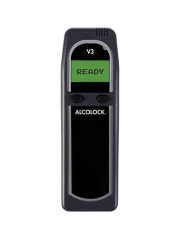 ALCOLOCK WR3 measures the breath alcohol concentration (BrAC) of a driver and prevents the vehicle from starting if the driver BrAC is over a preset limit. 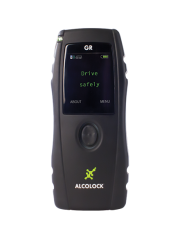 Engineered specifically for impaired driving offenders, ALCOLOCK WR3 includes multiple features to prevent circumvention of the unit. 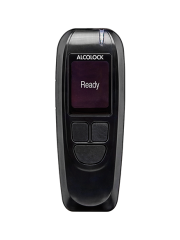 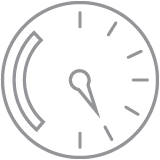 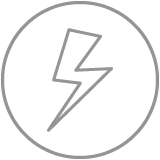 ALCOLOCK WR3 settings can be customized to meet jurisdictional interlock program needs. 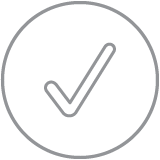 They can be set to require random retests and trigger recalls after detecting a program violation. 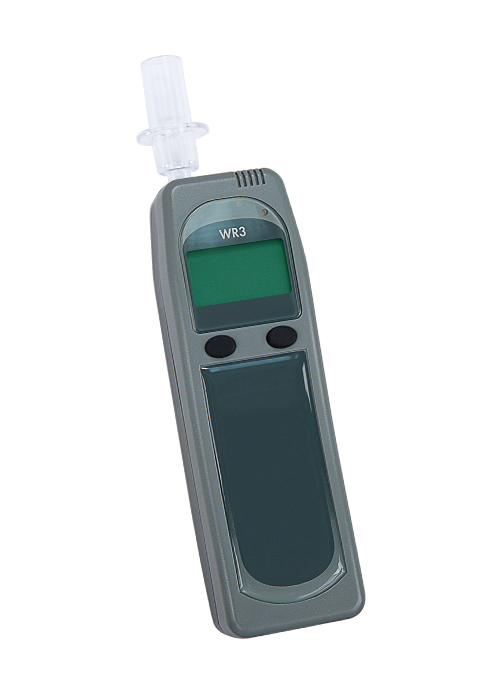 ALCOLOCK WR3 uses breath signature technology to ensure that a breath sample has come directly from a human subject and has not been altered before the sensor performs the analysis. 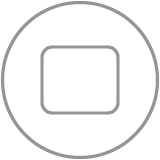 The ECU records attempts to start the vehicle while the handset is disconnected. 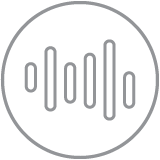 Dual event logging allows program administrators to monitor drivers in remote locations without compromising program integrity. 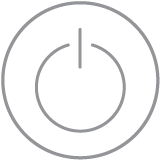 The handset can be disconnected without losing valuable information, and a back-up power source preserves functionality even if the vehicle battery is disconnected.